Frequently asked question: Does it matter what size booth I get? Most companies don’t spend time determining the size of exhibit space needed. A choice is made to go with a 10 x 10 or standard booth because it is the cheapest. Spend less – profit more is the way the thought process usually goes. However, if you realize that the amount of space you rent is directly related to your show objectives, how many people will be working in the booth, and how many leads you want to get; more time should be spent on this decision. Usually your display will occupy 30% of the floor space. Each sales person occupies 25 sq ft. You can only talk to so many leads in a 10 x 10 with 2 sales people. Example: If each salesperson talks to six contacts for 10 minutes and you have two sales people, you will make 12 contacts per hour. Increase your space and your sales help and you will increase the number of hot contacts. 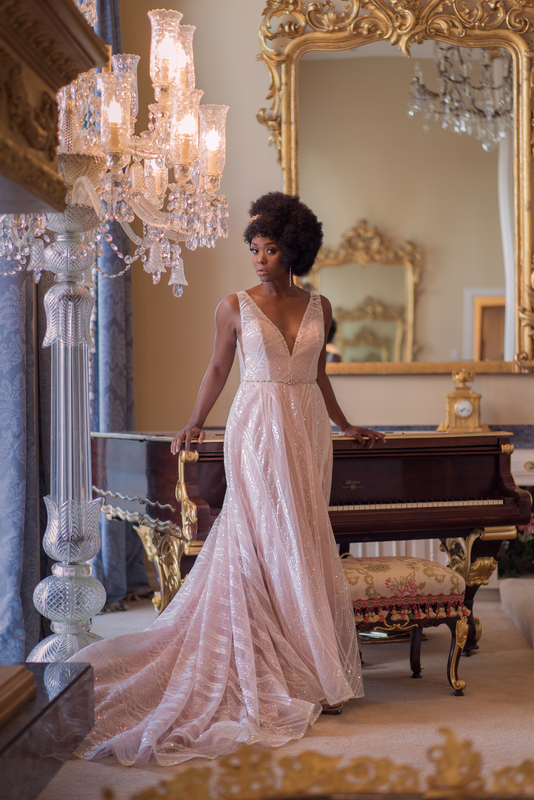 If a bride is attracted to your great display but can’t get to a salesperson, they will more than likely pass you by, perhaps to return later and perhaps not. Also consider that if your target market is the “discriminating” bride, she will expect you to have a larger or at the very least a display that stands out over the typical 10 x 10. You have to look different than the vendor who is trying to attract the budget bride. If a standard booth is all you can afford, then by all means stick to it, but consider the possibilities of what you could do with even more space. 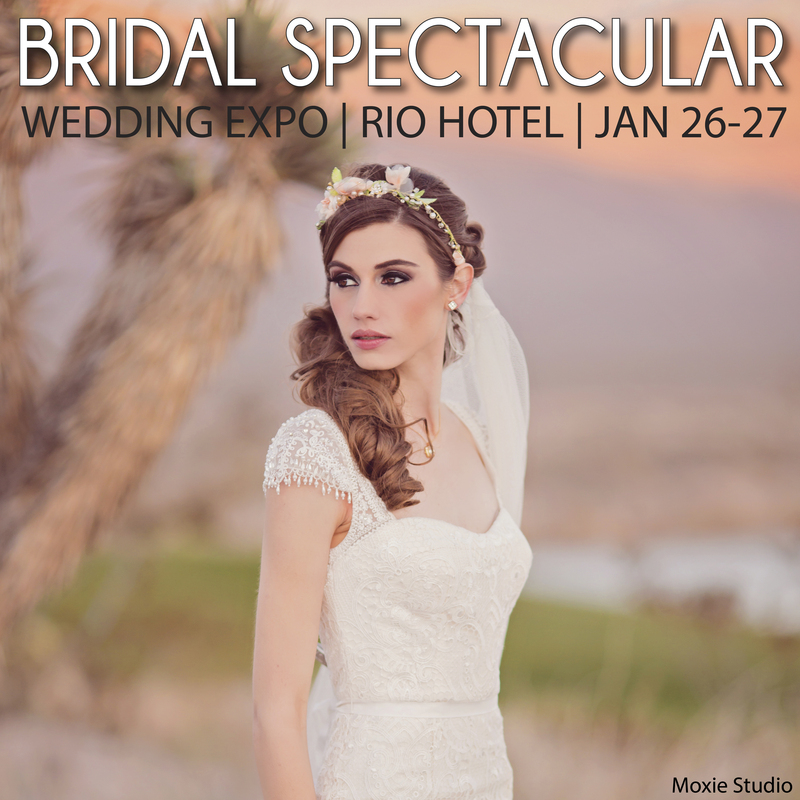 Bridal Spectacular reaches brides planning Las Vegas weddings, both traditional and destination weddings. 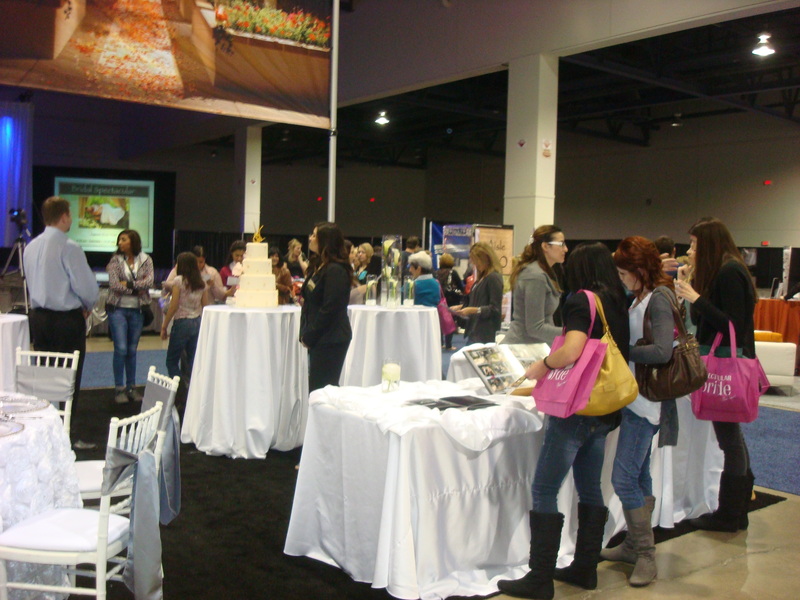 Booth sizes range from mini booths (6 x 10) standard booths (10 x 10) to peninsula booths (10 x 20) and island booths (20 x 20). Larger custom booth sizes are also available but must be booked early in the process.